The latest press release from The Southern Alliance for Clean Energy emphasized significant economic benefits in the Sunshine State that could result from lifting solar policy barriers. “Economic Growth Potential of Solar Could Have a Sunny Future in Florida” notes that Florida could move forward from being one of the substandard states to one of the top five solar states, and enjoy a “robust solar market” and economic boost as a result. The Southern Alliance For Clean Energy is convincing, with the press release coming out just before Governor Rick Scott’s Economic Growth Summit. It highlights the fact that solar power brings strong job growth. Unquestionably, increasing solar-friendly policies will help the Sunshine State live up to its nickname. The press release highlights a Clean Jobs Florida report that shares the state’s potential overall clean jobs potential. Sizing up Florida’s clean energy job base, the study indicates the majority of clean energy businesses are small businesses. Nearly 75% of these small businesses employ fewer than 10 clean energy employees. Growth in these clean energy companies over the earlier 12 months was 11%. Even with this expansion, Florida, the state with the third-highest rooftop solar power potential in the nation — falls behind other states with much less solar potential. 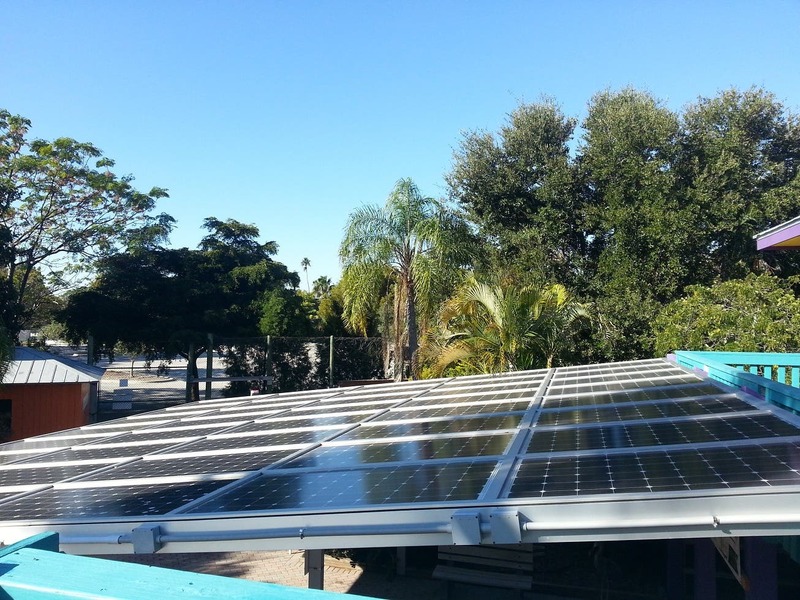 Florida ranks only 13th for installed solar capacity (234 megawatts presently). This lagging placement in spite of the ample sunshine in the state is due to the lack of policy progress in Florida. Basically, Florida is in need of solar policies. Florida’s future necessitates renewable energy standards and power purchase agreements, which have supported solar investment and jobs in other states. 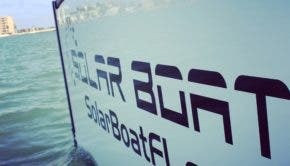 “More pro-solar policies in the state of Florida will have a positive impact on the economy for both businesses and citizens. The free market, if allowed to flourish for any industry, will bring untold benefits through job creation to the state,” Tory Perfetti, Florida director of Conservatives for Energy Freedom. “The more we adhere to the free market, the better off all businesses and citizens will be. Let us remember, a majority of solar industry jobs pay very well and support the middle class, something that Florida needs. Good paying jobs that are created not mandated will always be healthy for any state’s economy. “Technology has changed in favor of consumers, and will continue to improve. Utilities must adapt to a present and future where consumers are empowered both in terms of their electricity consumption and their mindsets,” Solar Love adds. Many do want to live up to the Sunshine State’s environmentally safe power generation potential. A Floridians for Solar Choice ballot effort brought the collaboration of diverse interests earlier this year. Tea Partiers, conservatives, and liberals all came together to progress solar in the state. Almost everyone wants it, but for some reason, certain people in power aren’t moving the state forward.